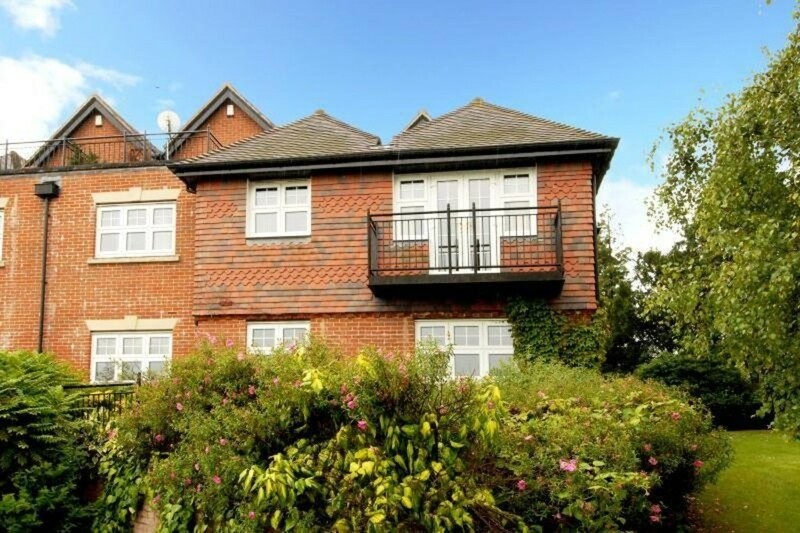 This excellent apartment is on the first floor of this attractive development of purpose built apartments and the communal entrance and landings are very well lit with easy rising staircases. 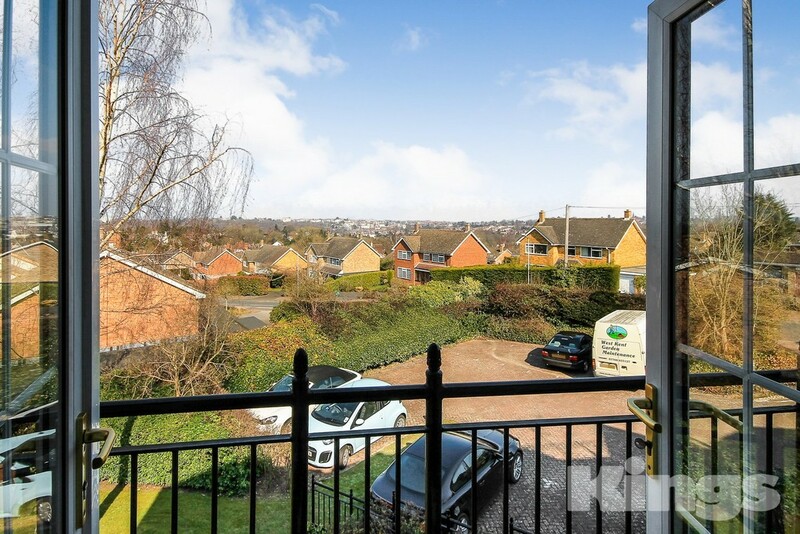 The apartment is well presented and includes a well proportioned living room with French doors opening to a balcony with far reaching view over Tunbridge Wells. 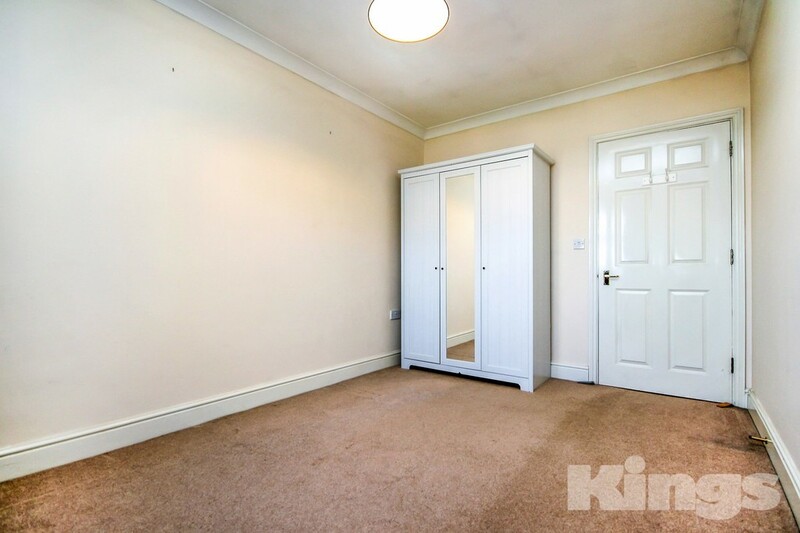 Adjacent to the sitting room is a very well fitted kitchen which has a range of floor and wall mounted units, integrated appliances and space for a breakfast table and chairs. 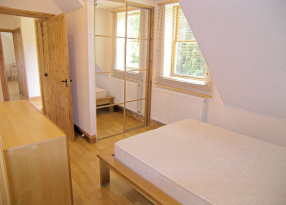 Both bedrooms enjoy the views across the valley and the master bedroom has fitted wardrobes along with an en suite bathroom. 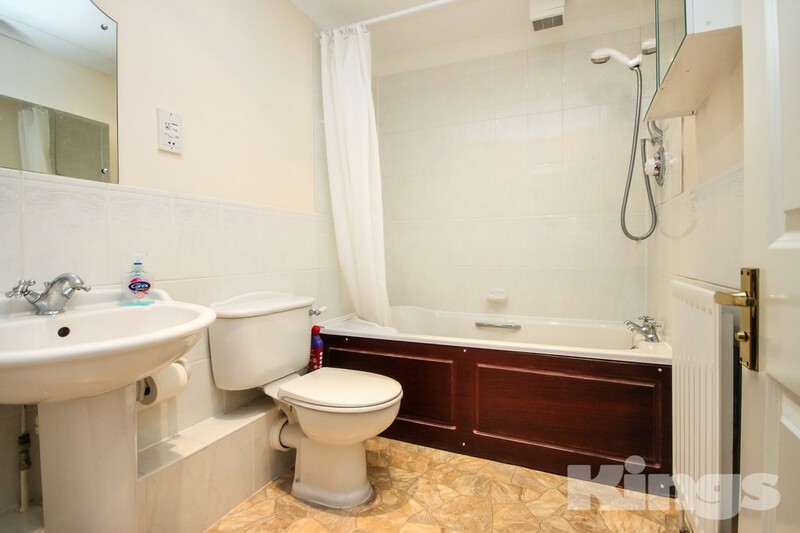 There is also a separate and well fitted shower room. 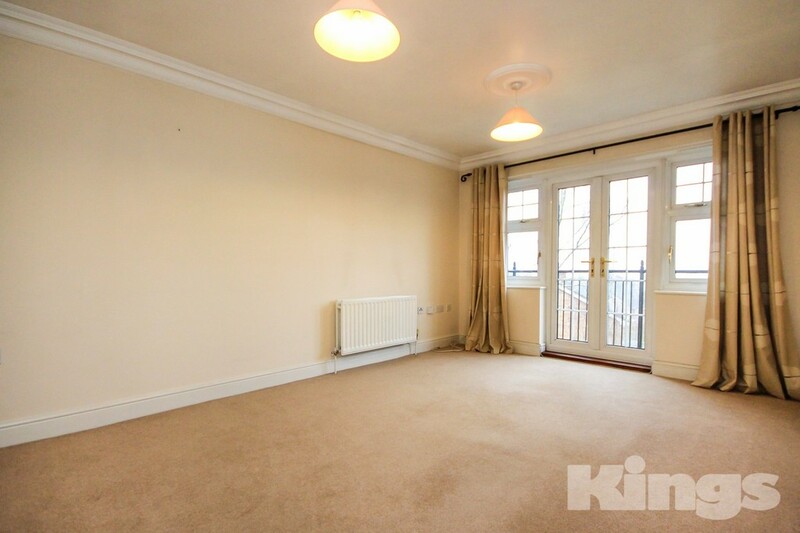 The apartment also benefits from an entry-phone system. 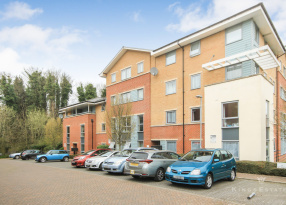 DESCRIPTION This excellent apartment is on the first floor of this attractive development of purpose built apartments and the communal entrance and landings are very well lit with easy rising staircases. 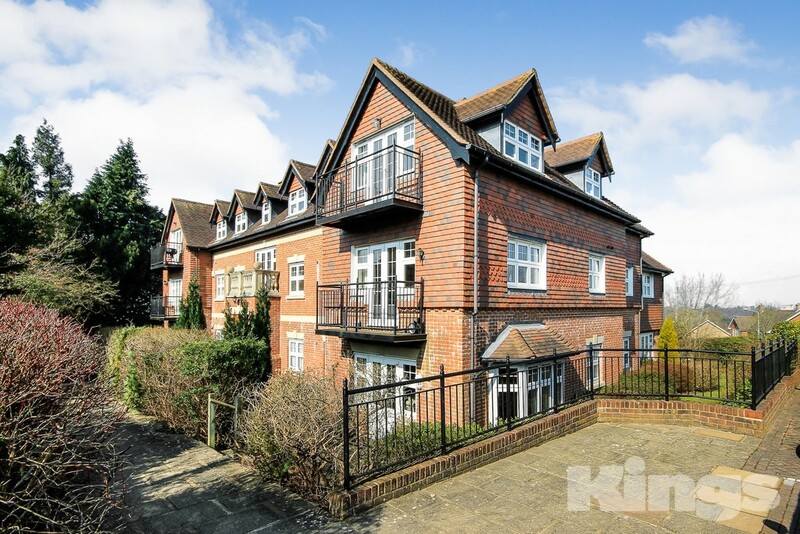 The apartment is well presented and includes a well proportioned living room with French doors opening to a balcony with far reaching view over Tunbridge Wells. 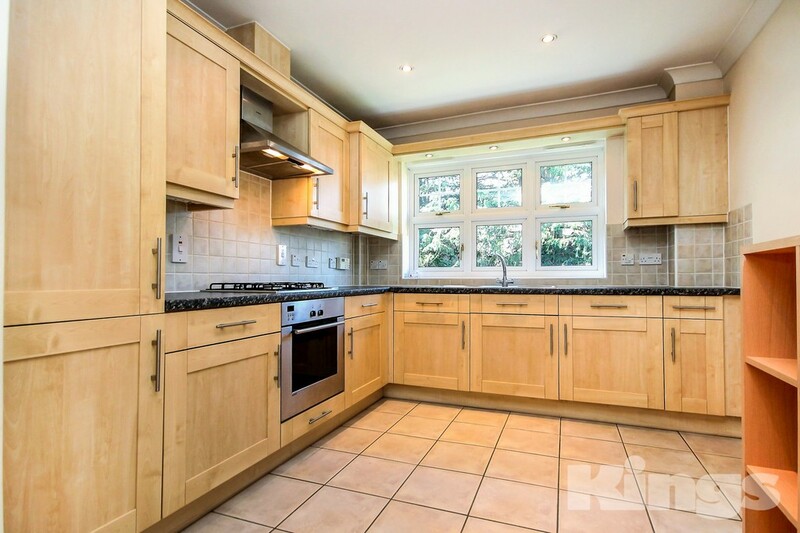 Adjacent to the sitting room is a very well fitted kitchen which has a range of floor and wall mounted units, integrated appliances and space for a breakfast table and chairs. 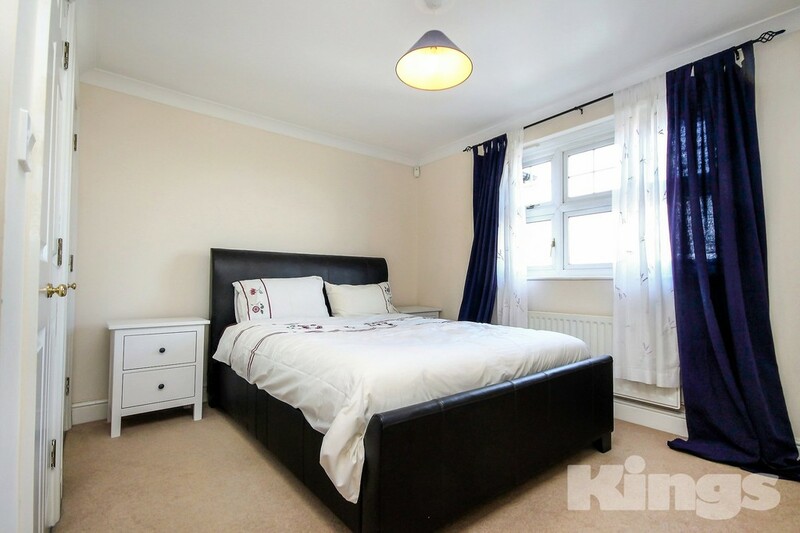 Both bedrooms enjoy the views across the valley and the master bedroom has fitted wardrobes along with an en suite bathroom. 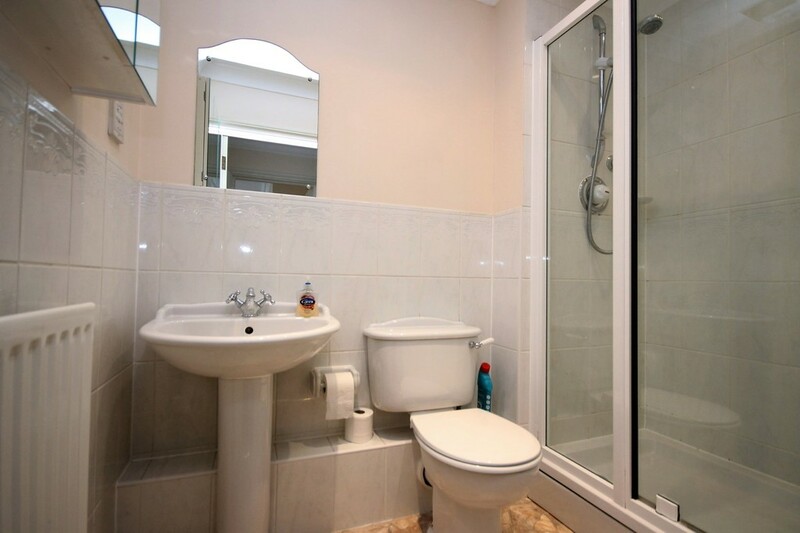 There is also a separate and well fitted shower room. 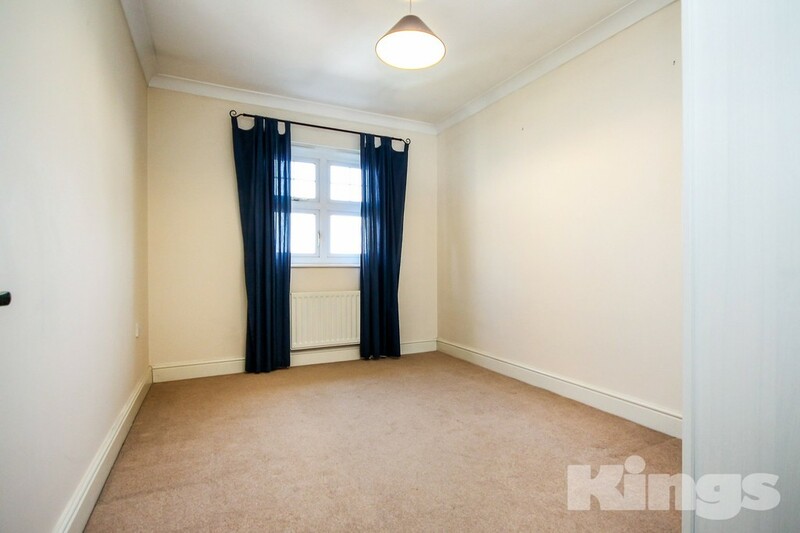 The apartment also benefits from an entry-phone system and TWO off road allocating parking spaces. 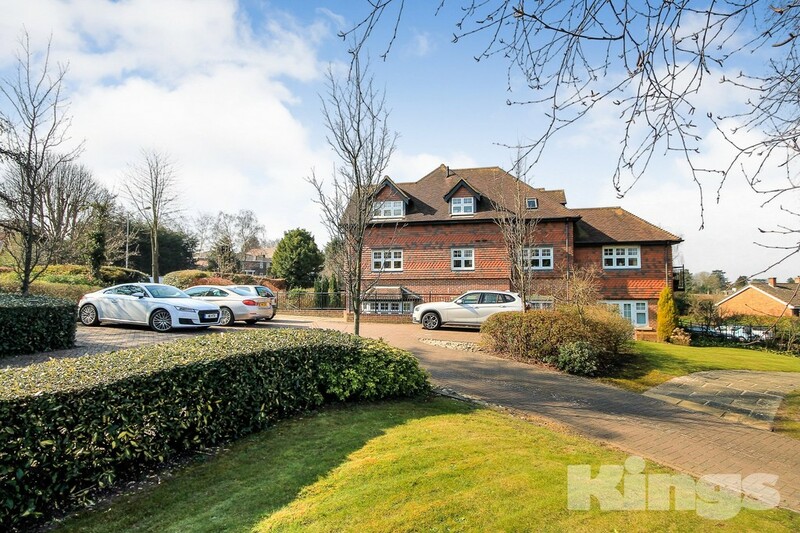 SITUATION The property is located on the highly desirable southern side of Royal Tunbridge Wells and is approximately 1.0 mile from the main line station providing services into London with approximately 48 minutes travel time. The main town centre offers a wide variety of shops, restaurants and bars whilst the historic Pantiles famous for its pavement cafes and bars, is host to a number of activities including the farmers market and jazz evenings. 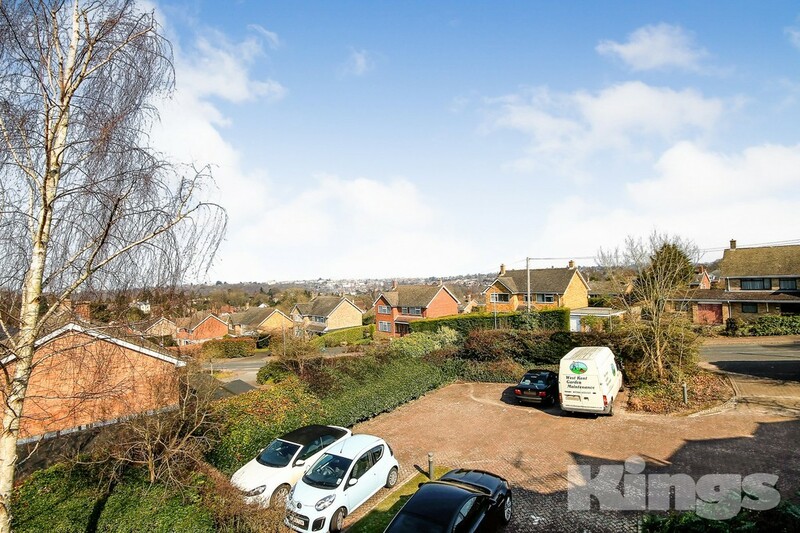 Other recreational facilities include a selection of local parks, two theatres and a wide range of sports clubs including rugby, tennis, golf and bowls. There is access to a number of excellent schools for both boys and girls of all age groups, including both state and independent.